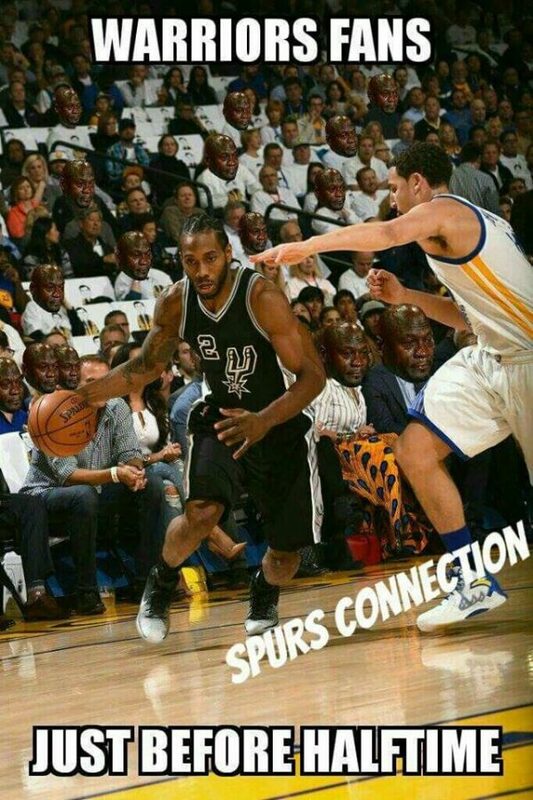 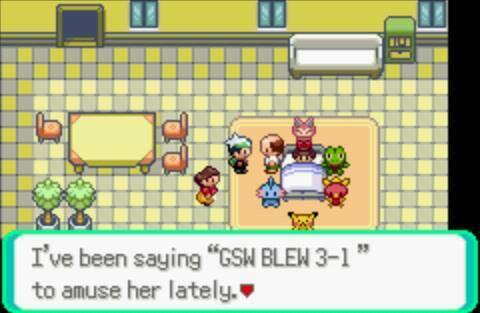 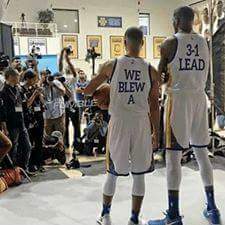 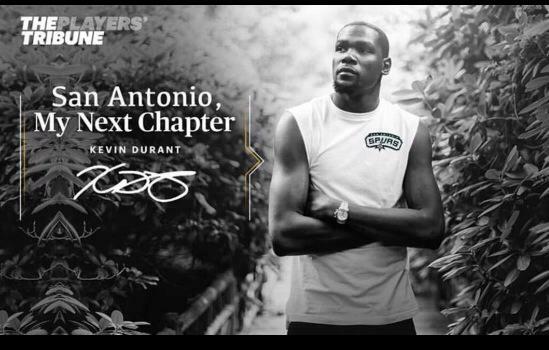 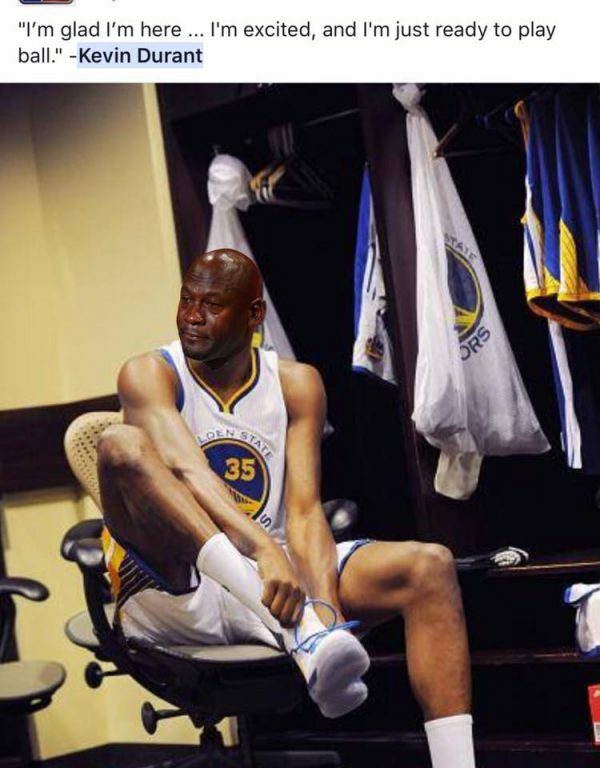 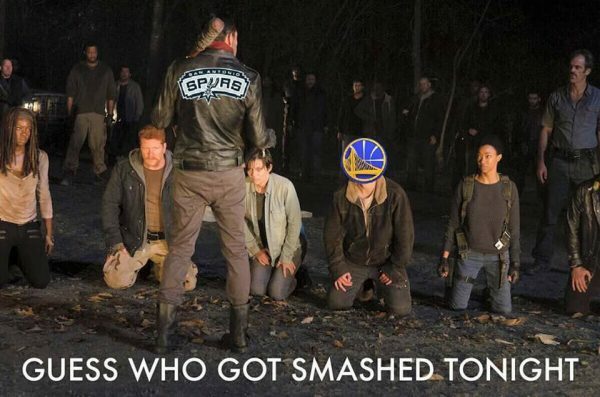 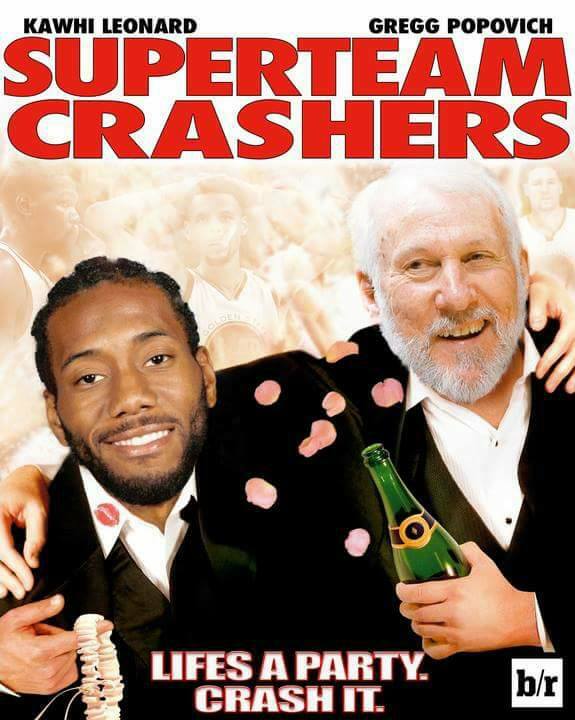 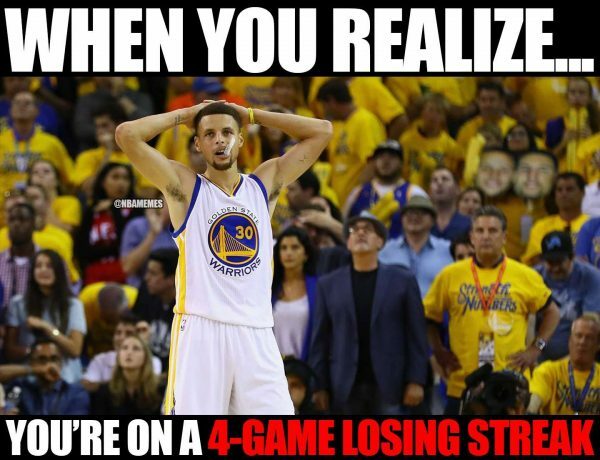 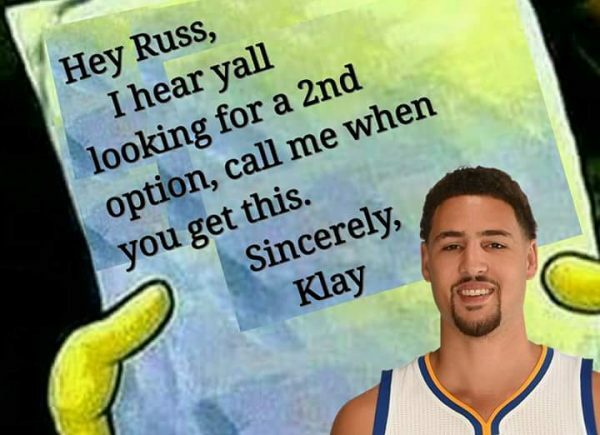 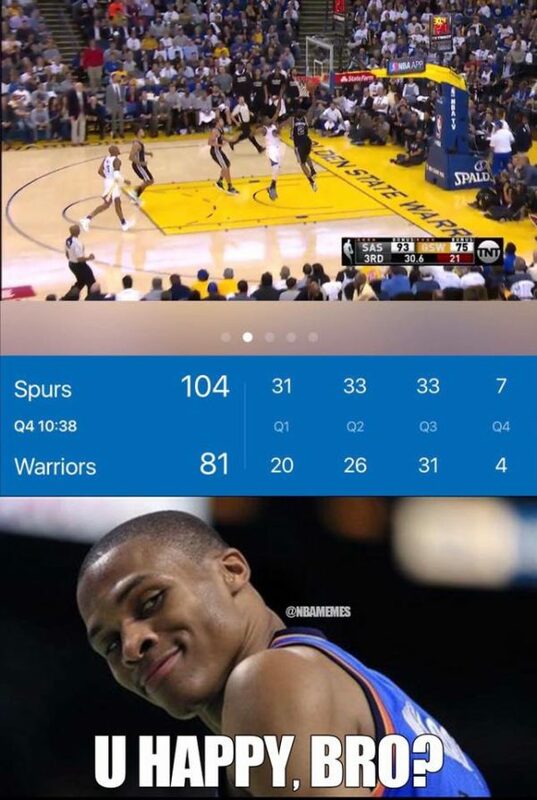 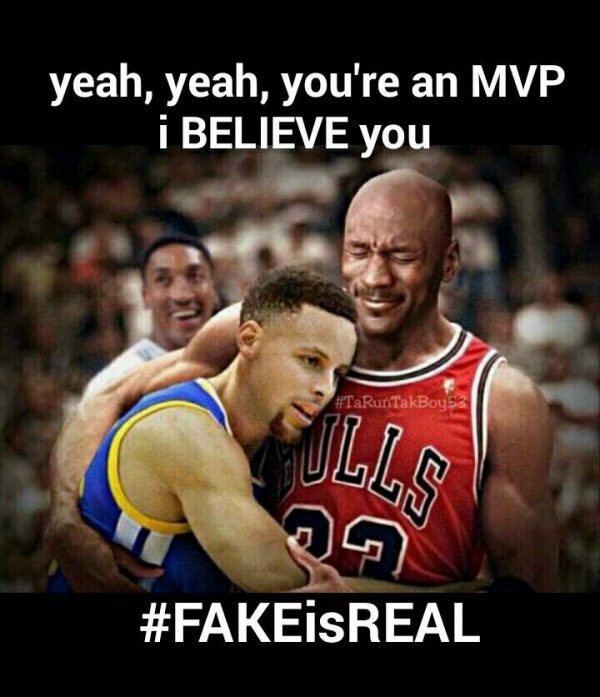 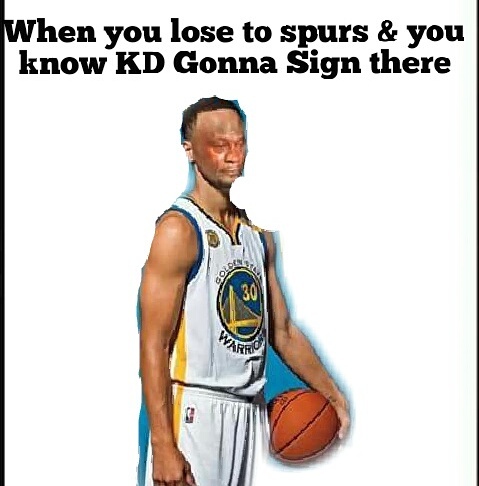 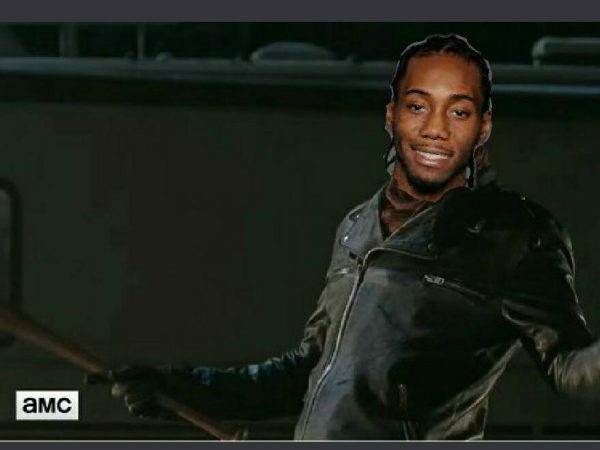 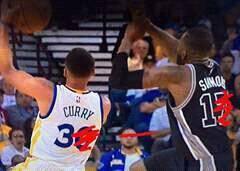 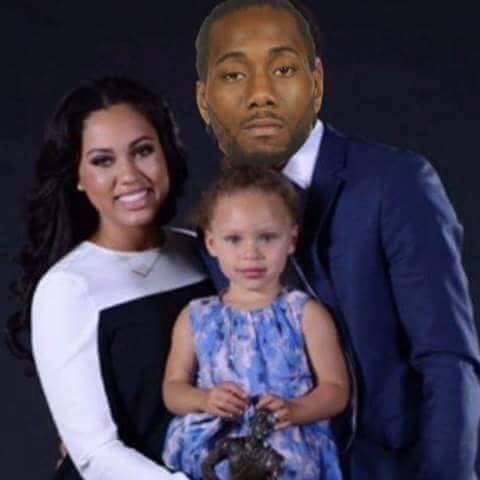 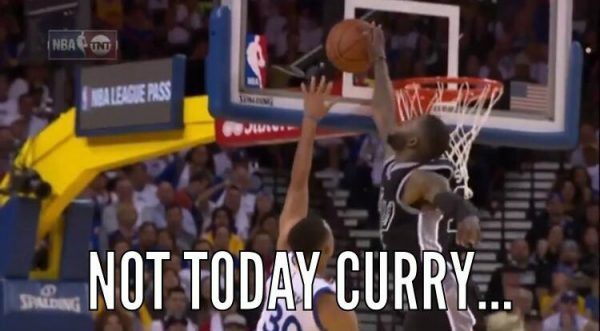 One of the wonderful things about this meme era we live in is that a regular season game can be turned into so much more thanks to the changing culture, making it seem like Kawhi Leonard and the San Antonio Spurs destroyed the lives of the Golden State Warriors along with Stephen Curry and Kevin Durant before the season even began. 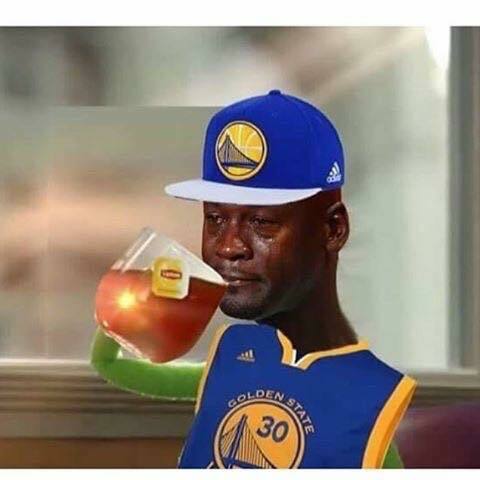 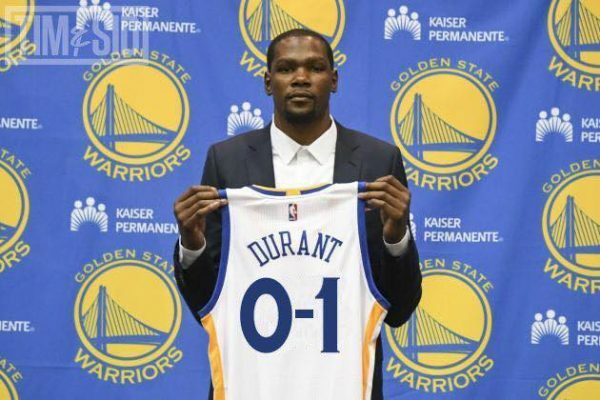 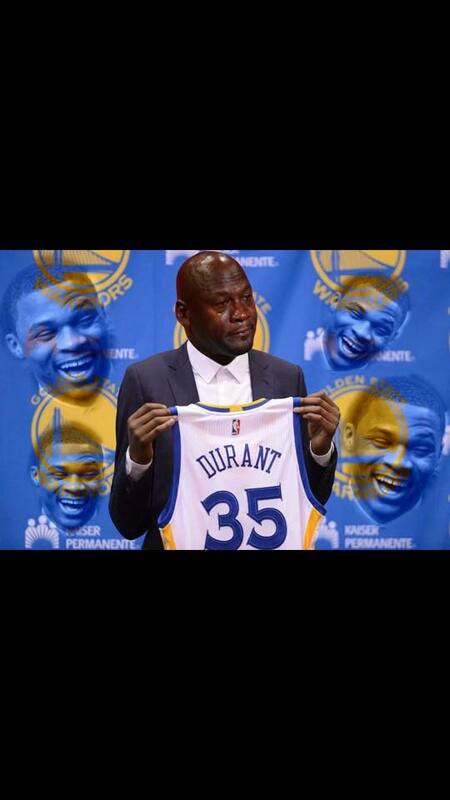 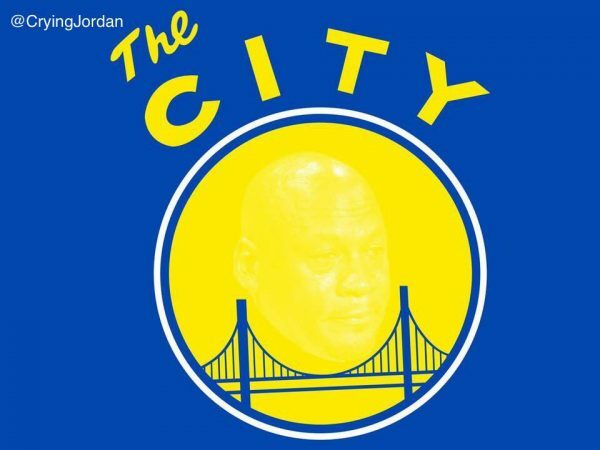 It’s just one game in the regular season, but all the hate and gloating came out in seconds: The 3-1 jokes, the choking jokes, the Curry family daddy jokes, the Durant-Westbrook jokes, Crying Jordan memes all over the place, the Durant loyalty jokes. 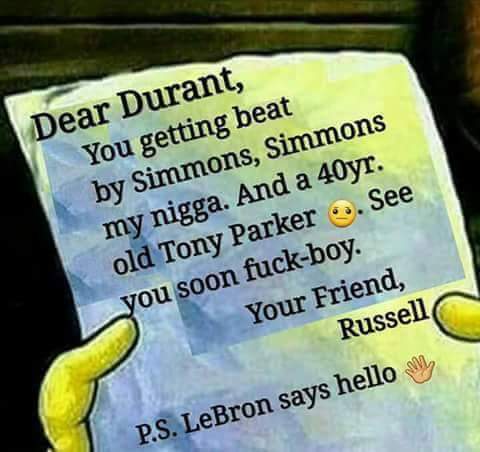 It was all there, glorified by some fantastic, but obviously overreacting memes. 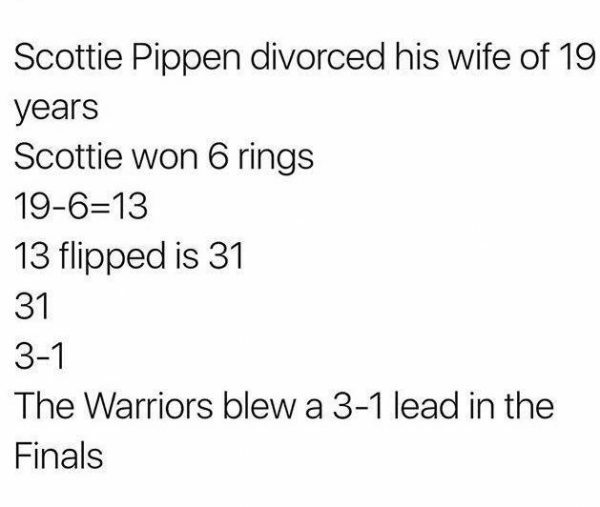 Hey, but we’re sports fans, and allowed to overreact, and to enjoy the relative misery of a group of millionaires who sometimes seem to take this thing very seriously. 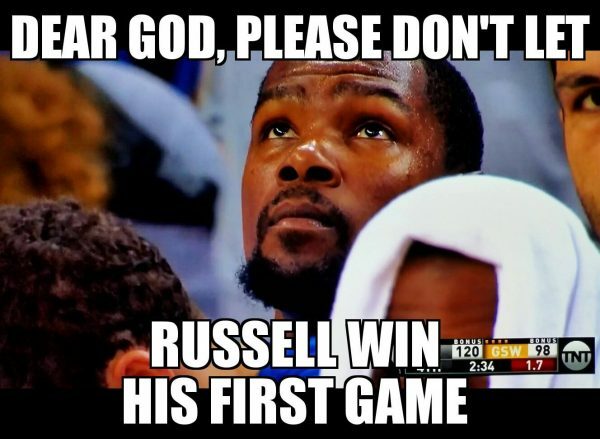 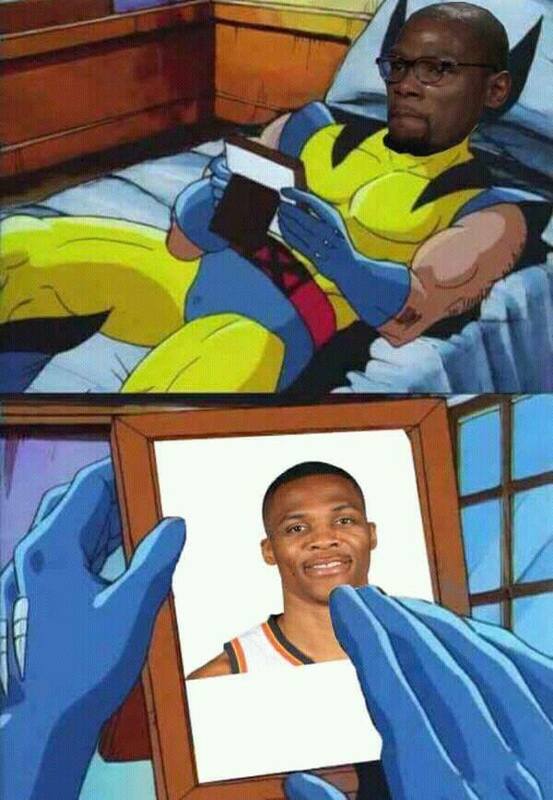 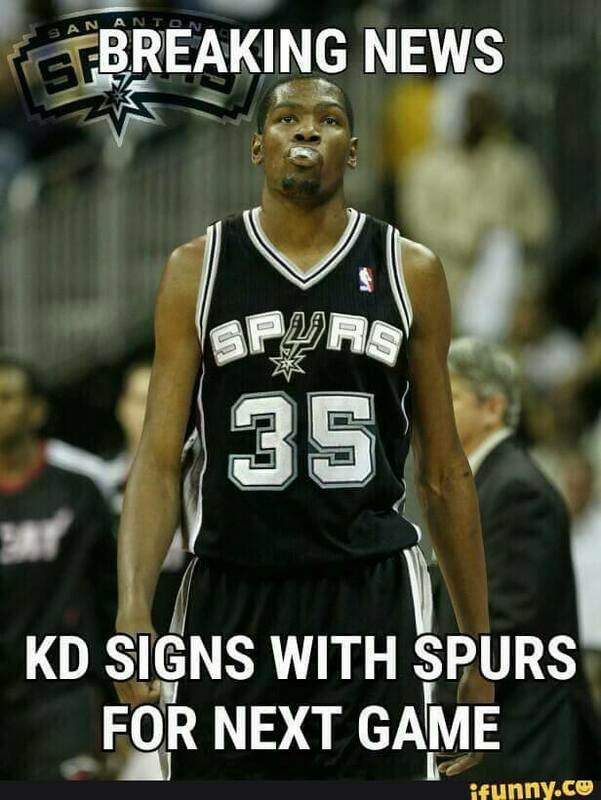 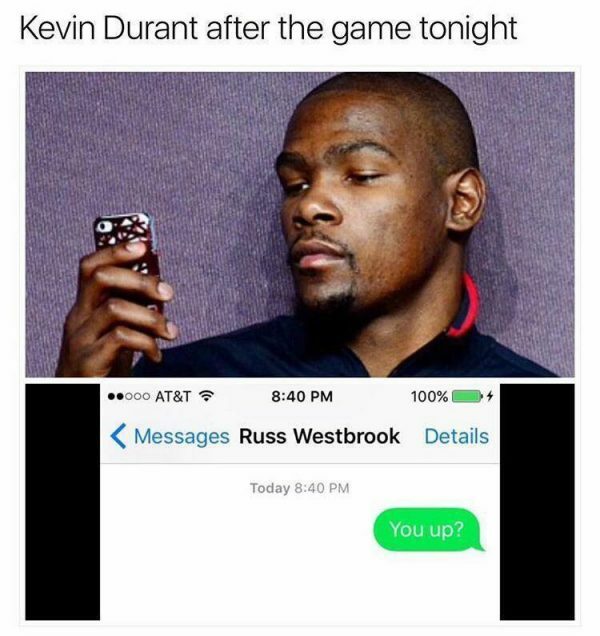 I’m pretty sure people making memes that make fun of Durant take joy knowing that Durant really cares about these things. 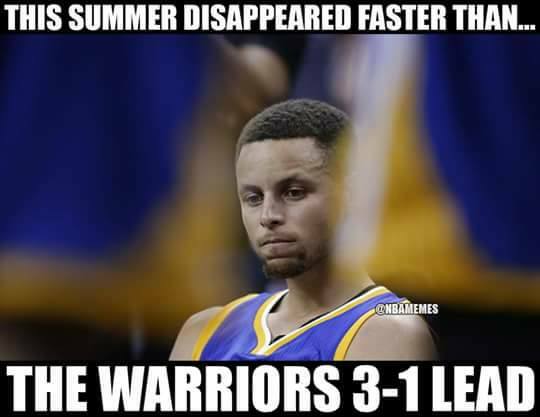 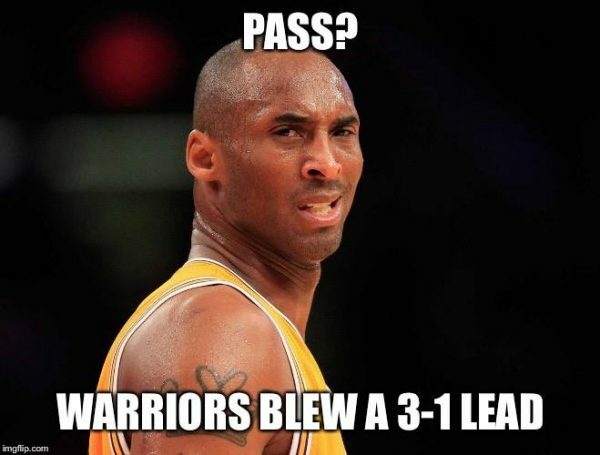 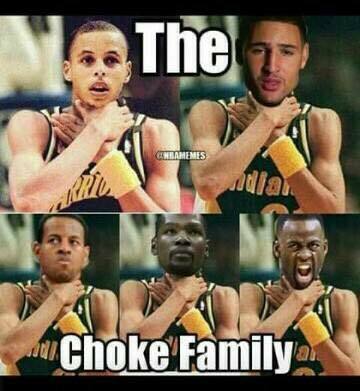 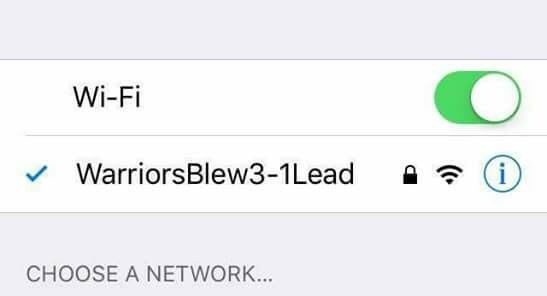 This will all be forgotten once the Warriors put together a winning streak, which should happen pretty soon. 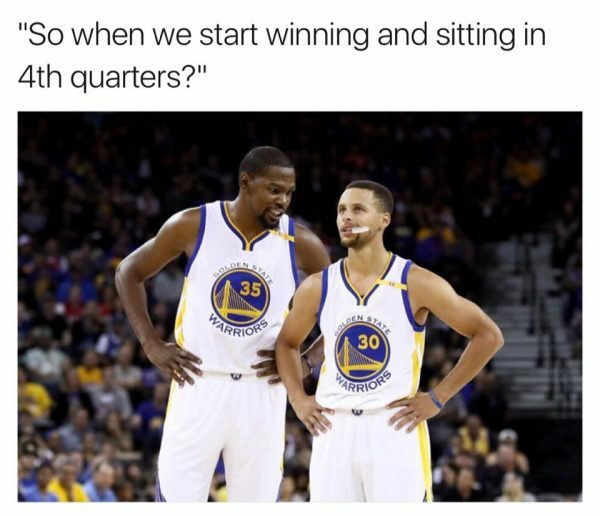 They’re too good not too, or seem to be. 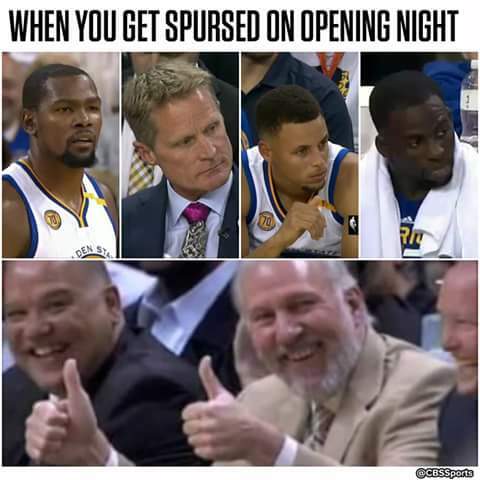 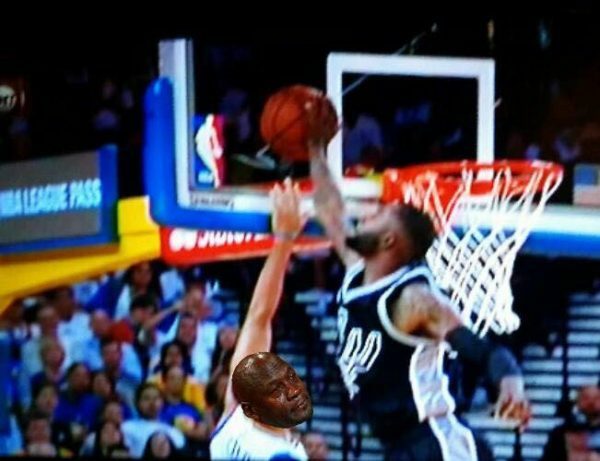 Until that does happen, people will relish in the memes and moments of Kawhi Leonard, LaMarcus Aldridge and even Jonathon Simmons destroying opening night for Curry and especially Durant.